It's the Mutant Underground against the Inner Circle. Which side will you choose? The Gifted Season 2 premieres Tuesday, October 25 at 8:00pm ET/PT on FOX. Don't miss the season finale of The Gifted, airing Tuesday, February 26th at 9:00pm ET/PT only on FOX! Don't miss a new episode of The Gifted on Tuesday, February 19th at 9:00pm ET/PT only on FOX! Don't miss a new episode of The Gifted on Tuesday, February 12th at 9:00pm ET/PT only on FOX! Don't miss a new episode of Tuesday, January 22nd at 9:00pm ET/PT only on FOX! Catch a new episode of “The Gifted” on Tuesday, January 8 at 9:00pm ET/PT only on FOX! 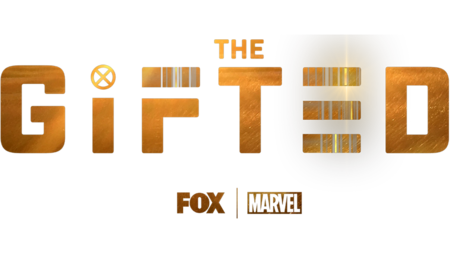 Don't miss the return of “The Gifted” on Tuesday, January 1st in its new timeslot, 9:00pm ET/PT, only on FOX! Catch the next episode of The Gifted, airing Tuesday, December 4th on FOX! Catch an all-new episode of The Gifted airing Tuesday, November 27th on FOX! Actress Skyler Samuels talks about how they make three Frost sisters on screen. The Gifted airs Tuesdays at 8:00pm ET/PT on FOX. Catch an all-new episode of The Gifted airing Tuesday, November 13th on FOX! Catch an all-new episode of The Gifted airing Tuesday, November 6th on FOX! Catch an all-new episode of The Gifted airing Tuesday, October 30th on FOX. Catch a new episode of The Gifted airing Tuesday, October 16 at 8:00pm ET/PT on FOX! Catch a new episode of The Gifted on Tuesday, October 8 at 8:00pm ET/PT, only on FOX! Catch a new episode of The Gifted on Tuesday, October 2 at 8:00pm ET/PT on FOX! Do you fight for the Inner Circle? Pick a side and watch The Gifted - September 25 on FOX. 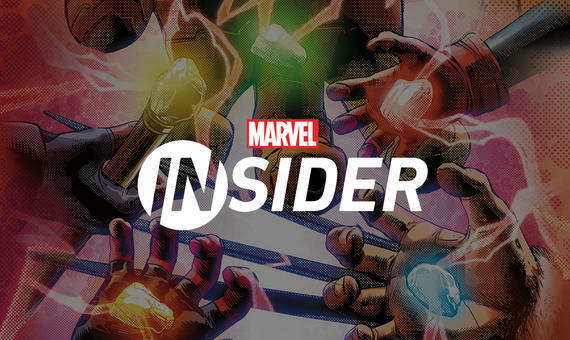 Do you fight for the Mutant Underground? Take a stand and watch The Gifted - September 25 on FOX. The mutant age starts now. Don't miss the Season 2 Premiere of The Gifted, September 25 on FOX.